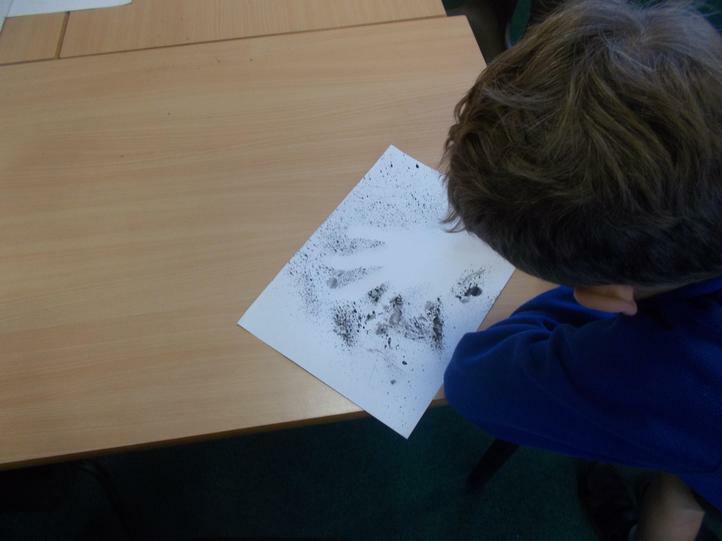 We have really enjoyed getting back into our 'Tomb Raiders' topic this term. 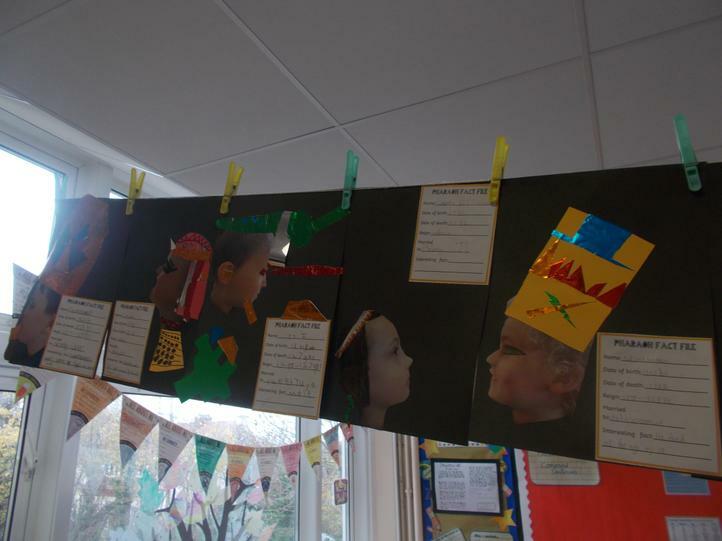 Recently, we have found out about the pharaohs of Egypt. 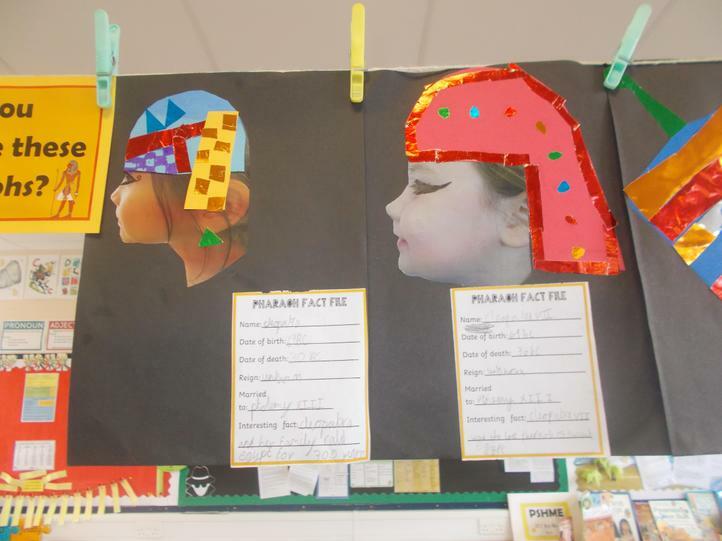 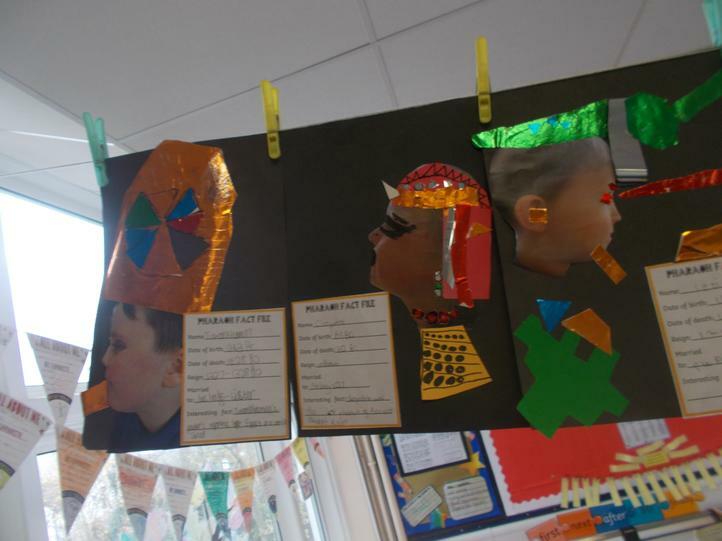 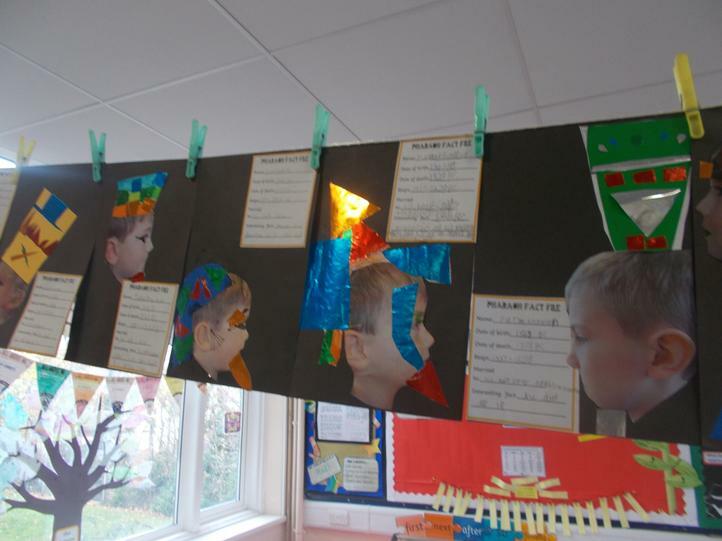 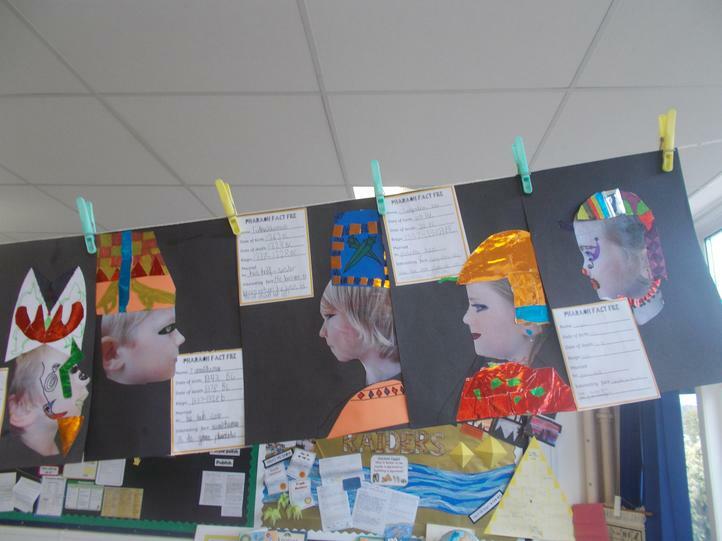 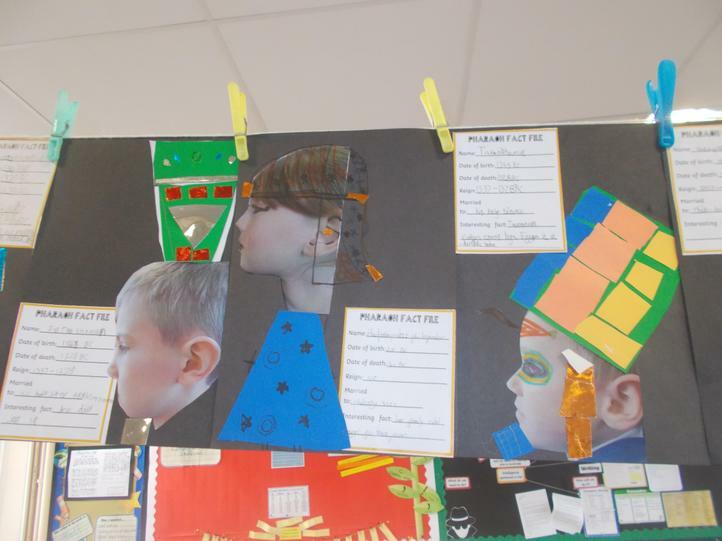 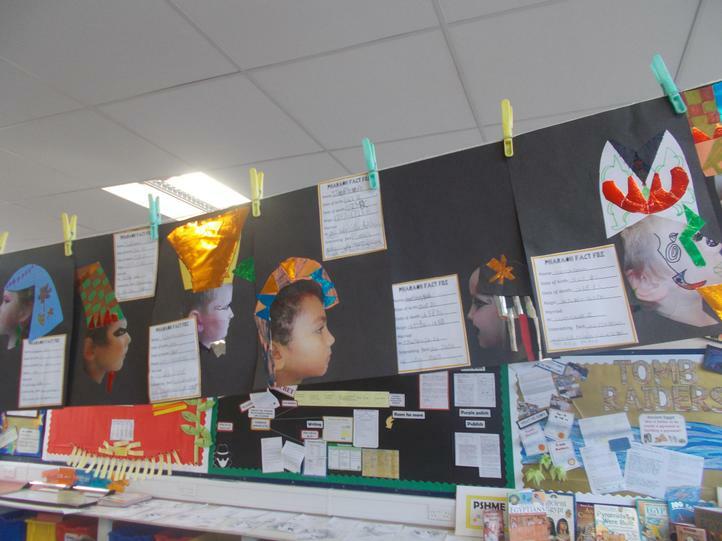 We had a go at turning ourselves into pharaohs too! 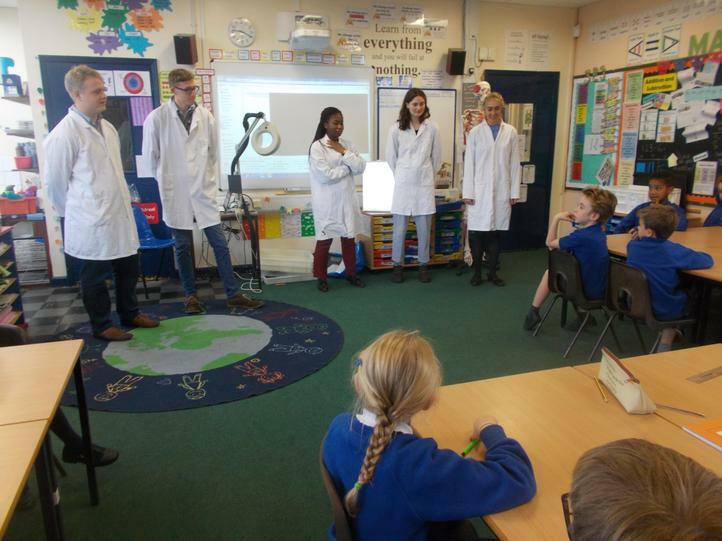 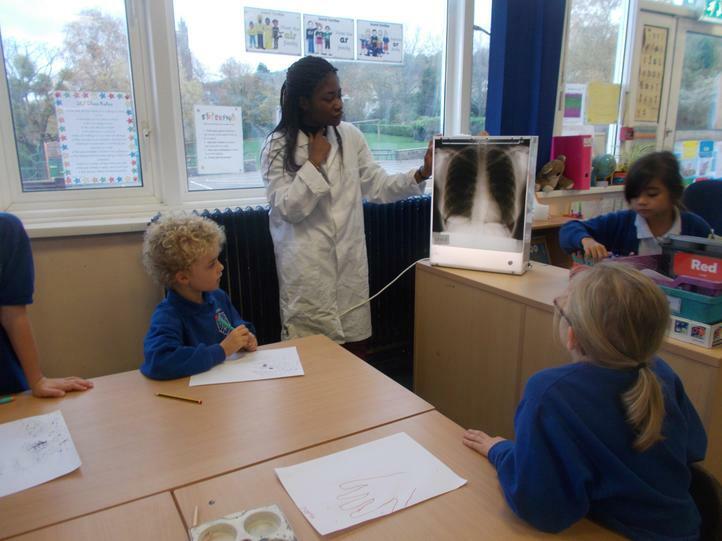 Last week, we were visited by some students who are training to become doctors. 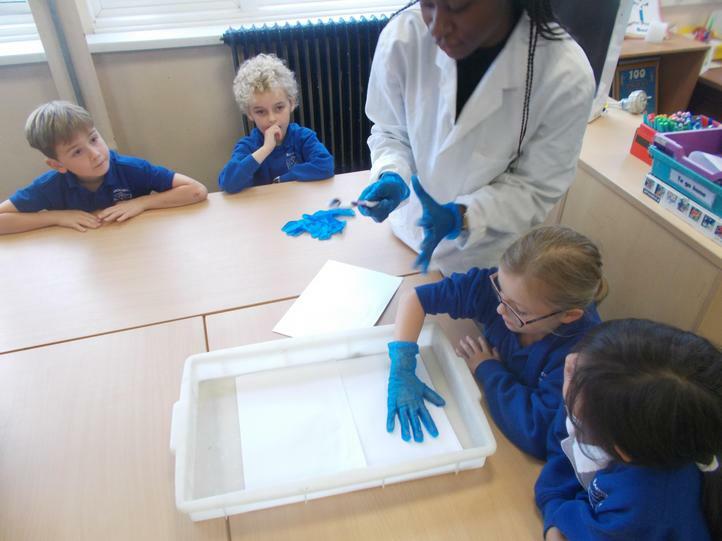 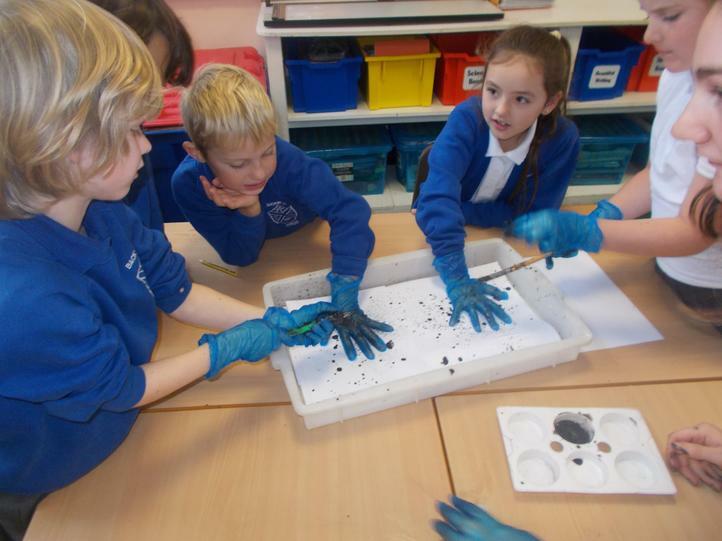 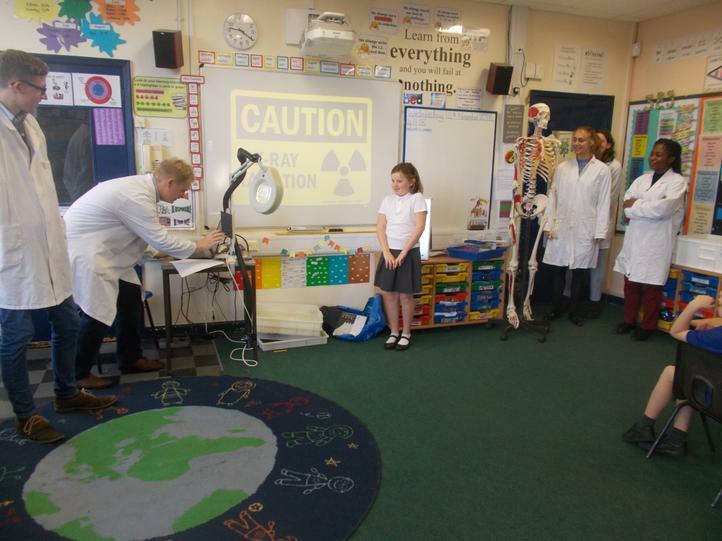 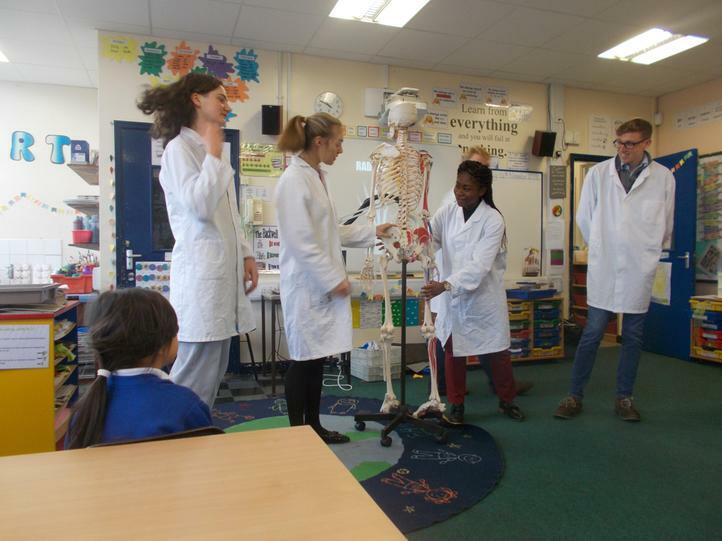 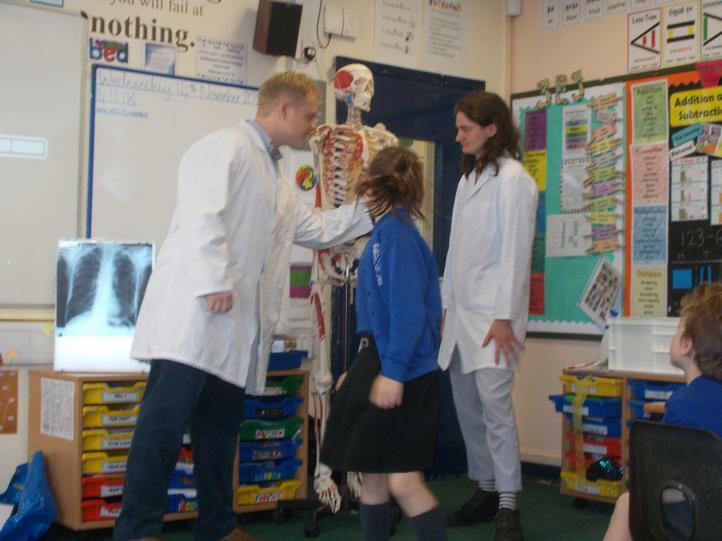 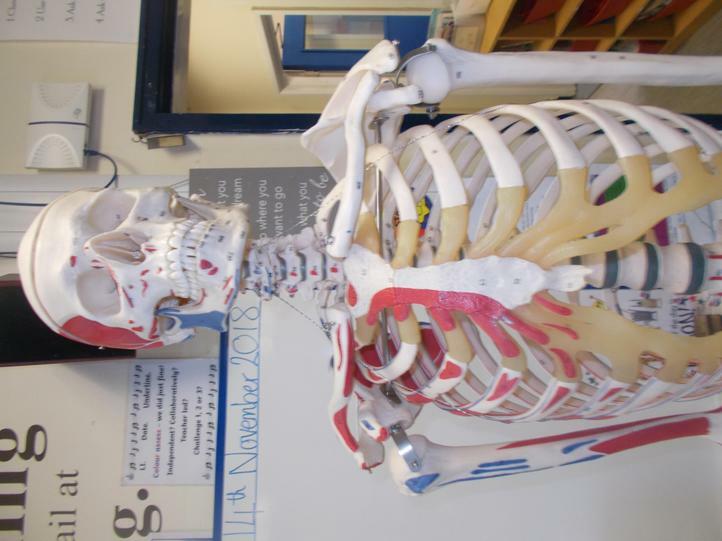 They taught us some really interesting things about the human body and our different bones. 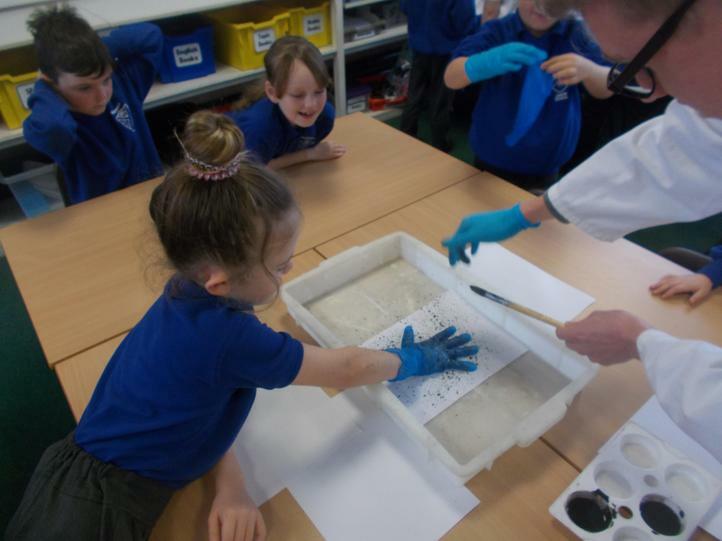 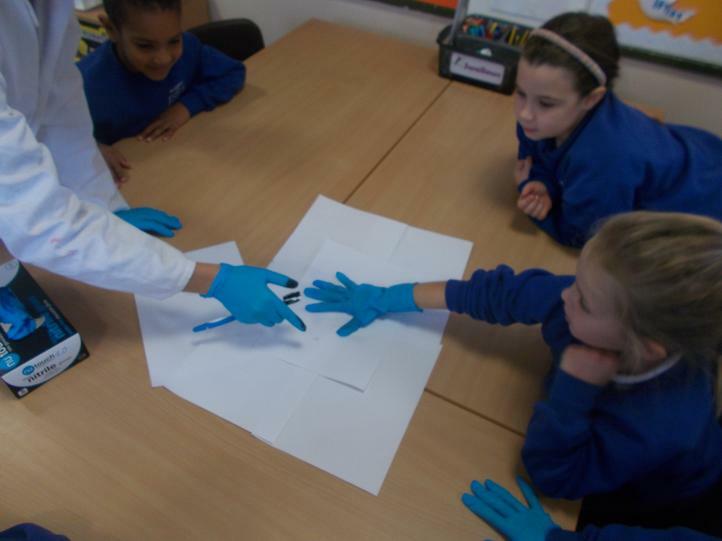 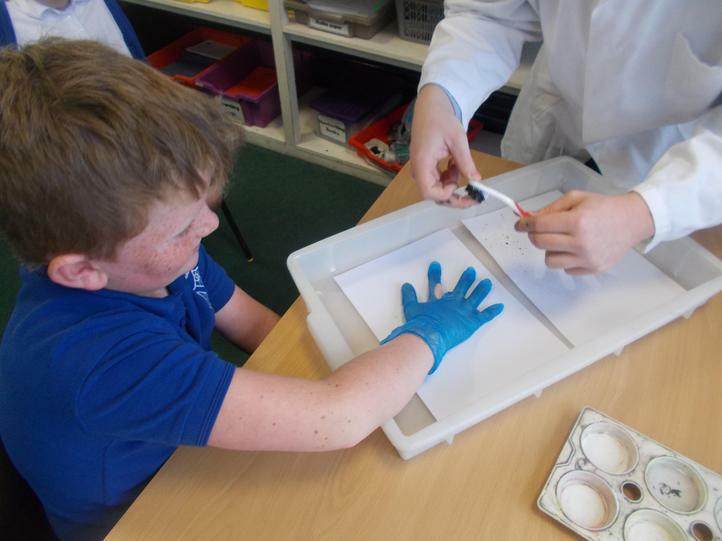 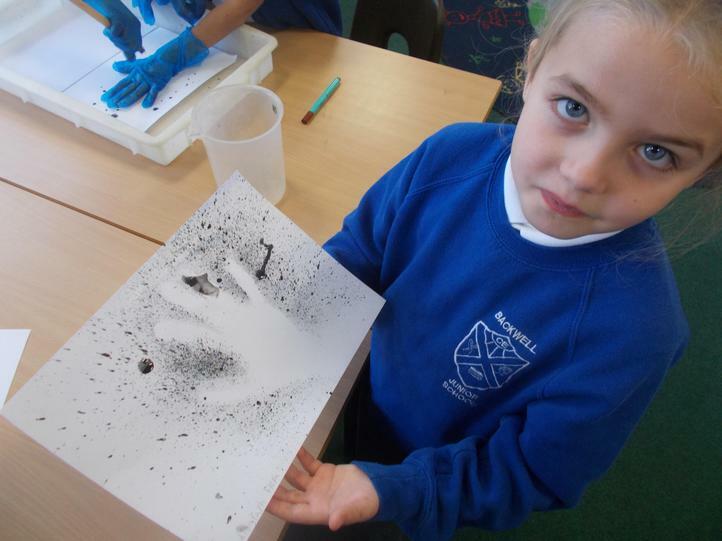 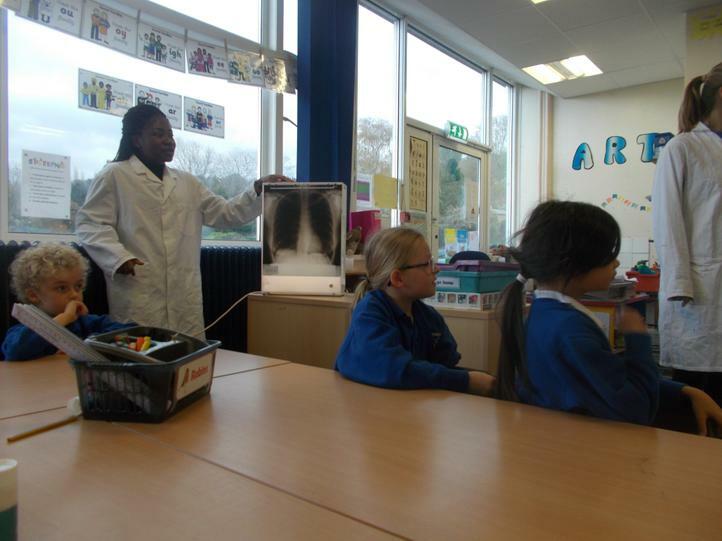 We found out how x-rays work and we had a go at creating our own 'radiograph'.